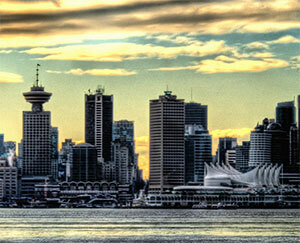 Did you know that the average consumer debt in Vancouver is the highest in Canada? A new report shows average consumer debt, excluding mortgage, at $40,174 in Vancouver – the national average is $27,355. Calgary comes in second with an average consumer debt of $37,920. Read more in this story in the Vancouver Sun.